Terabox.me has HTTPS. From Coinbase anyone can send money to Terabox.me and topup the balance. After making the topup the money is stolen. When you try to contact them they do not answer. Nobody shut them down they always online and acting like they are not scam, is there no community to keep report about there scam so that its shut-down at-least. 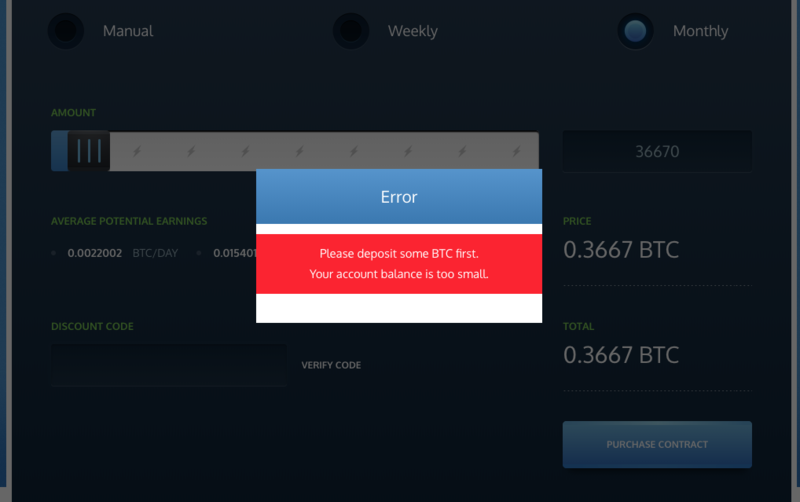 I lost already my money there, cant withdraw it keep asking to topup more and when i contact them they never reply, they never mention what is the minimum balance to start, by that way people get confused and pay more and more and they keep giving the same error to scam. Can someone shut them down? Report random local scam community, so that we can together act stronger against them? 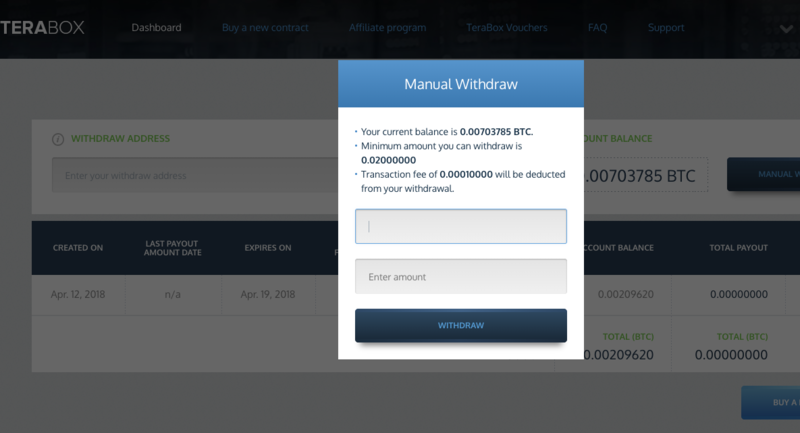 I do not know about the site that you mentions specifically, or what it does, however, it is quite normal to see a "minimum balance required" for withdrawal with many legitimate services. Not the answer you're looking for? Browse other questions tagged transactions blockchain wallet mining-profitability fraud or ask your own question. Where did my money go after I sold bitcoins to BitZIZ into PayPal? Crypto-Trader.com Shut down. Did I loose all my Coins?